Gravel Tennis Club Walhalla, the student tennis association of Wageningen. Walhalla is founded on the 27th of January 1981 and during the years a lot of members have come and go. Currently, Walhalla has over 200 members. If you also want to become a member, you can have a look at the page Membership. At Walhalla we have three artificial grass courts. They are available for playing tennis for the entire year. Since 2015 we work together with the NVLTB, the regular tennis association in Wageningen, which is located behind The Bongerd. Therefore, it is also possible to play on their 14 tennis courts! Every week the racket evening takes place at the NVLTB courts Tuesday evening. From time to time, we also organize tournaments together with the NVLTB. Walhalla gives you the opportunity to participate in a lot of activities. For instance, you can join the Spring and/or Fall (national/district) competition with a team. 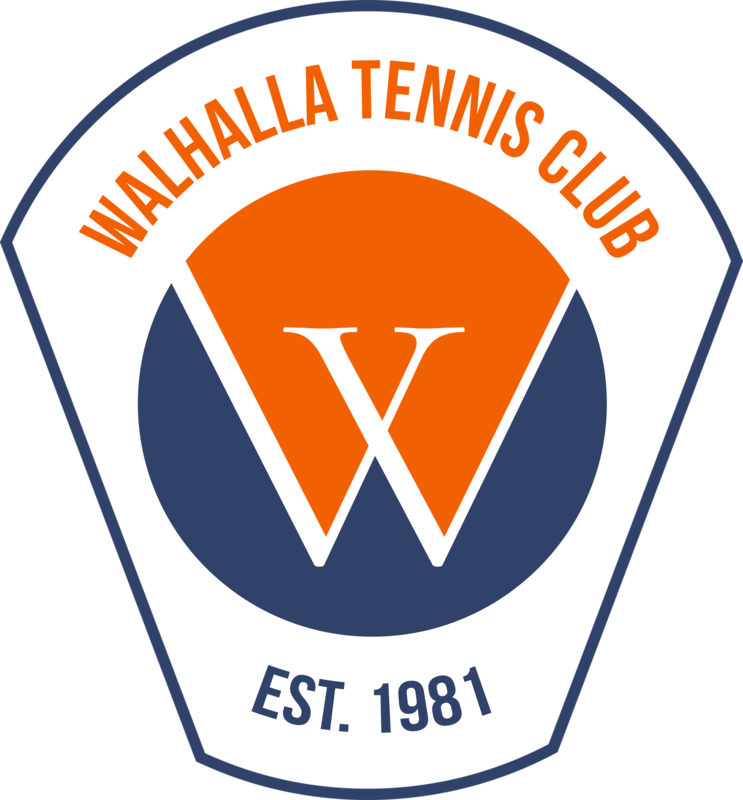 We also proudly organize our annual Club Championships, where members of Walhalla can compete against each other trying to claim the title of the champion of Walhalla. Of course the atmosphere during the championships is more important than becoming the champion. The competition and tournaments are not the only activities we organize; we also provide training lessons from professional tennis trainers. The lessons are once a week at Tuesday or Thursday evening. We try to update the website with new information as much as possible. If things are still unclear, or if you want things to be on the website, please e-mail us walhalla@wur.nl, and we’ll try to use your comment to develop the site.